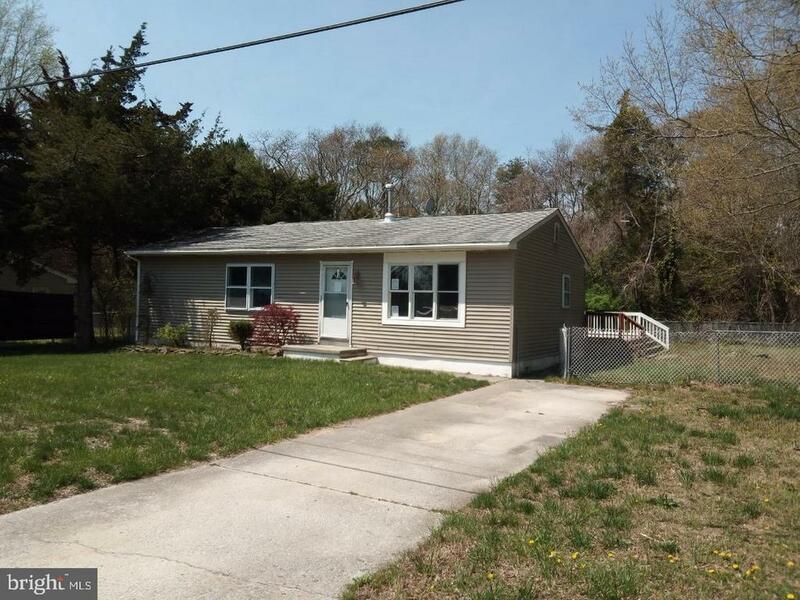 All Cape May Court House homes currently listed for sale in Cape May Court House as of 04/22/2019 are shown below. You can change the search criteria at any time by pressing the 'Change Search' button below. If you have any questions or you would like more information about any Cape May Court House homes for sale or other Cape May Court House real estate, please contact us and one of our knowledgeable Cape May Court House REALTORS® would be pleased to assist you. "Enjoy the Outer Banks Lifestyle at the Jersey Shore. Open your Back door with your feet in the Sand on you own private beach. Enjoy majestic Sunsets with unobstructed views on the water and await the Sunrise across the Wetlands. 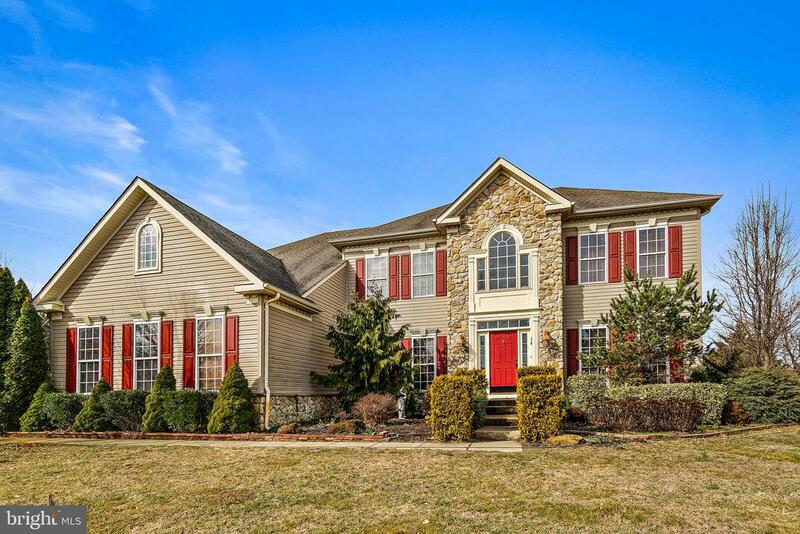 This outstanding 5 bedroom, 4 full and 2 half bath home has approximately 4,800 square feet and is a dream. The main entry provides access to the garage on the right and a hallway that leads to the laundry room, a huge storage/garage area, a full bath with access to the back patio and the 2nd garage. The first floor boasts an amazing open floor plan, hardwood floors, and endless views. The living room and dining room each have sliding doors that lead to a private covered deck. Step into the kitchen with granite countertops, a center island with sink, built-in ovens, cook top, trash compactor, oversized side-by-side fridge/freezer, and a 2nd sink at the breakfast bar with seating for 4. A first-floor bedroom and full bath complete this level. The 2nd floor showcases an incredible oversized master suite complete with a wall of windows, slider to a private deck, sitting area, walk-in closet, 42x66 soaking tub, dual sinks, large walk-in shower, and a water closet with a toilet and bidet! 3 more bedrooms each have a sink in the room and sliding doors to the deck, and share a full and half bath. The 3rd floor is a wonderful open space with roughed in plumbing for an additional full bath and door to another deck. The amenities are endless! Private beach (deed extends to the water! ), circular drive plus a side drive, ramp that goes to the water, ability to keep wave runners, boats etc, on the beach, 2 tankless hot water heaters (allows for 3 showers at a time! ), 200 feet deep with variable speed so it has consistent pressure, 20 year warranty on windows, intercom system throughout, water proofed main level, the list goes on! Discover what it's really like to unwind. Stingrays dancing across the water, Porpoises racing past, Bird migration, and Sea "
"MOTIVATED SELLER! Bring all offers! Exquisite, Elegant, with Custom Features! Shopping Centers, Medical Offices, and the Beach all within a two mile radius! This skillfully constructed home features a grand foyer with marble tile and crystal chandelier, large formal living room with African Colonial Mahogany flooring and marble fireplace, renovated kitchen with granite counters and top of the line appliances (Miele warming drawer, dual drawer Fisher & Paykel dishwasher,Jenn-Air refrigerator/freezer, Dacor cook top,Jenn-Air cook top, custom copper pot rack, copper two well sink). The large dining room features pegged pine floors and a crystal chandelier. This home has a first floor laundry room with a laundry shoot from the second floor for your convenience! Most notable is the huge family room which includes a wet bar, stoned wall gas fire place, and Rhodesian teak floors. To complete the first floor is an area to be used as an in-law suite, professional office, or den with its' own outdoor access and full bathroom! Over 2,400sq feet of living space on the first floor alone! Travel up the breathtaking staircase to an open sitting area with plenty of natural light. The second floor also includes three large bedrooms with plenty of closet space. The master suite boasts a completely renovated bathroom with ceramic tile floor and walls, spa shower, air-jet tub, double vanity, solid wood cabinetry, and a storage island with granite counter tops! No shortage of storage in this home as there are several closets throughout! The exterior features are just as exceptional as the interior ones. This home is situated on an expansive lot with a large rear patio, outdoor shower, and an outdoor spa tub! Artificial slate roof installed in 2003 with a 50 year warranty! Power washing and landscaping has been completed!~ Beautiful u-shaped driveway for curb appeal and plenty of parking alike. Purchase the lot adjacent to this property for endless possibilities when you call this amazin"
"f you are looking for lots of space in a pristine neighborhood, you need to look no further. 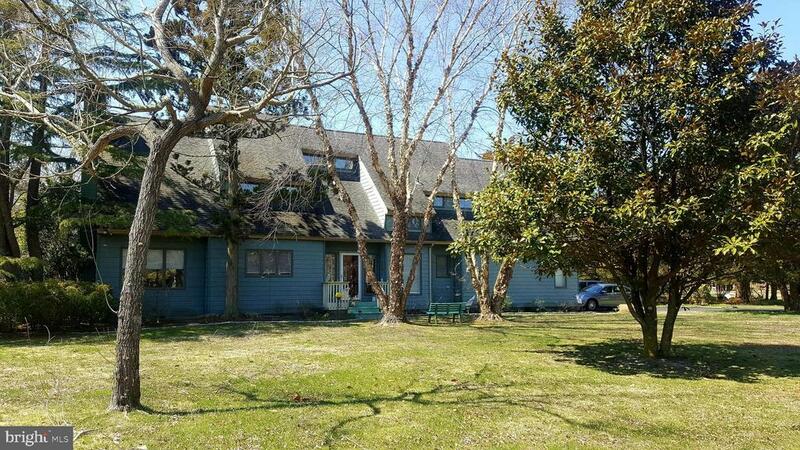 This Fabulous 5 bedroom 5 bathroom single familyhome is easily walkable to downtown Cape May Court House and direct access to the County bike path. The open floor plan and custom interiordesigns create the ultimate living space great for entertaining. As you enter the front door you will love the wonderful flow, with cathedralceilings, and hardwood flooring. There is a dining room to the left, and a study to the right. The first floor also offers a great room with a gasfireplace, laundry room, a guest bedroom, and a full bathroom. The gourmet kitchen features a huge center island, tile backsplash, tile flooring,a butler's pantry, plus one additional pantry, gas cooktop and a double oven. The second floor has a master suite with his and her closets, asiting area and tray ceiling. The master bath includes separate vanities, a soaking tub, a shower and has been recently upgraded withwainscoting and quartz counter tops. There are 3 more sizable bedrooms and 2 full bathrooms on the second floor. The finished basementoffers tons of space for the whole family to gather. It includes lounging area to watch a movie or your favorite game with surround sound, a bar,wine cellar, a full bathroom, workroom and plenty of storage..The enormous backyard has so much to offer including an in ground salt waterpool, outdoor stone pizza oven/grilling area, outdoor bar, covered porch where you can enjoy beautiful sunsets. There is a three car garage,parking area and a large driveway for all your vehicles, sprinkler system and an Invisible fence to protect your pets. Don't miss youropportunity to own this one of a kind single family home minutes from the Stone Harbor and Avalon beaches." "NEW CONSTRUCTION! Build your new dream home!! Featured here is the Phoenix model, a modern day split level home. It includes a family room with vaulted ceilings, formal dining room, laundry room and powder room on the main level. The kitchen and nook complete the main level with granite countertops, 42 cabinets and stainless steel appliances. Just a few steps down from the foyer is what makes the Phoenix so unique- this home comes complete with a lower level rec room and continues down to a crawl space or basement. A few steps up from the main living level is the grande bedroom suite on its own floor including a walk in closet and private bath. Up a few steps from the grande bedroom is an additional full bath, 2 more bedrooms and a balcony overlooking the family room. The Phoenix can be customized by adding a sunroom, expanded grande bedroom and rec room, alternate open kitchen layout and alternate grande bath layout featuring an oversized walk-in shower, 4th bedroom, and 2-car garage. Choose all of your own finishes and colors at Schaeffer Family Homes' Design Center and build the home of your dreams! NOTE: House is to-be-built. Pictures and virtual tour are of the same model with upgraded options shown. Other Schaeffer Floorplans are available to be built on this lot. An allowance for site improvement costs is included in the listing price. Site improvement costs can potentially be more or less than the amount of the allowance. Contact us today!" "Circa 1860 in the heart of Cape May County Wine Country and only minutes to local beaches! Zoned commercial residential on 9+ acres of land! The possibilities are endless. 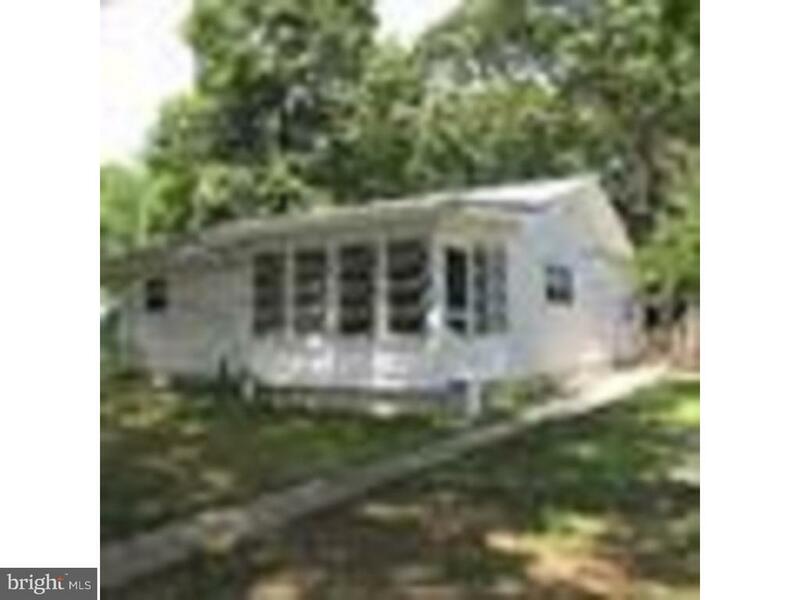 This 3 bedroom 1.5 bath home with a wrap around front porch has a lot of charm. Enter in to the brightly lit family room with natural looking hardwood floors which is also open to the dining room area. Just off of the dining room is an adorable florida room/sitting room where you can relax and enjoy the scenery. Also, just off of the dining room is an eat-in kitchen with a center island and exposed beams. A mudroom and half bath complete the first floor. The second floor consists of a master bedroom and sitting room, a second bedroom and full bath. Walk up the staircase to the large 3rd bedroom which is 27 X 11.6. This property consisting of 9 + acres has accommodated two beautiful weddings with ease. The property backs up to a nature preserve so privacy and wild life is all yours. Bring your Horses!! A 21 X 60 pole barn with electric and water is included with this property along with a a 10 X 12 shed electric." 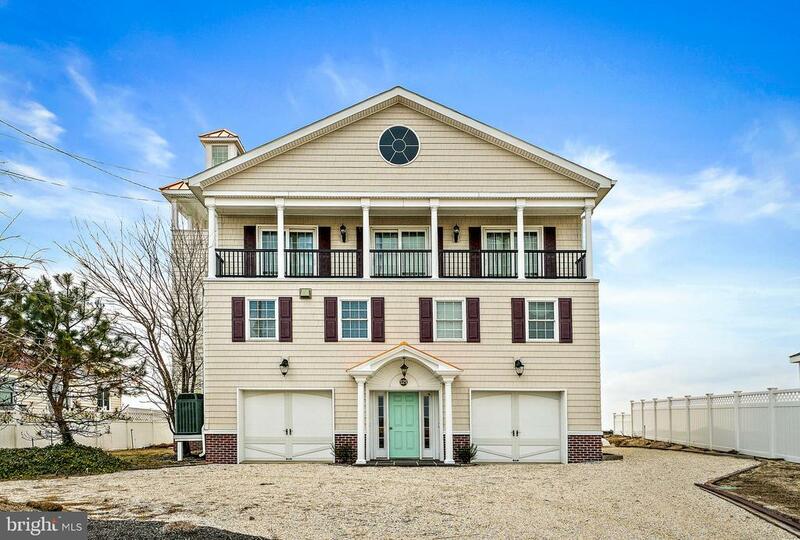 "Welcome home to this coastal charmer just minutes to Avalon & Stone Harbor beaches! Spacious 3 bedroom 2.5 bath contemporary has been meticulously maintained and is waiting for your finishing touches! Hardwood floors in kitchen and dining room, stunning living room with vaulted ceiling and skylights, and bonus family room with wood burning fireplace make this a very comfortable home! Oversized master suite with sitting area, double walk-in closets and master bath. Sliding door onto the back deck leads to a tranquil backyard for entertaining and relaxation! Great patio space off the sun room to host your party! Attached 2 car garage with plenty of space for storage and workbench. Take advantage of this desirable neighborhood and its convenient location. Turn the key to this charming home!" "Do you like the shore? Well then you will love this home. It's only about 10 minutes from Southern New Jersey shore areas. This three bedroom two full bath home is only 9 years old. On top of being newer it has been well maintained! 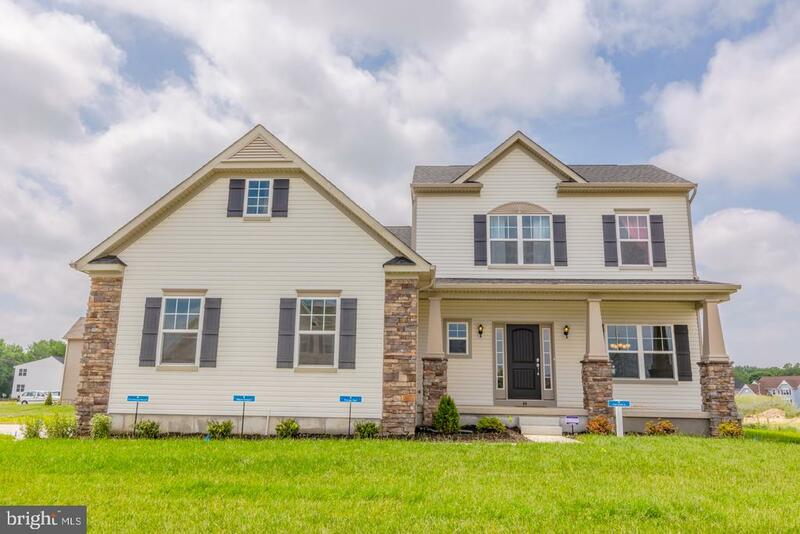 From the beautiful landscaping to the clean interior;it's move in ready! Master bedroom with dual closets and en-suite bath. It also has the luxury of a living room and family room. Back deck with privacy for your relaxation. Come give it a look and fall in love. All appliances are included." "Opportunity Awaits! This charming 3 bedroom, 1 bathroom home is located on a quiet centrally located street. With close proximity to schools, shopping and beach towns. This property has fresh interior painting with eat in kitchen that has new flooring, fan and light fixture over sink. The bathroom has been redone with everything new. The living room, hallway, and bedrooms all have hardwood flooring. A large utility room consists of washer, dryer, hot water heater, and heating furnace with access to a fenced in rear yard with large trees. Come and see! Easy to show"
"Limited service listing, Auction properties are sold AS IS without any guarantee or warranty by seller.Property may be occupied. No showings . Sight unseen offers only through sellers website see instructions in agent remarks. Please do not trespass. No calls to listing agent direct all info to sellers contact provided in agent remarks."